(New Westminster, BC) — Hot on the heels of its first successful pop-up exhibition, The Arts Council of New Westminster is excited to continue the series with its latest show: ACROSS the RIVER, presented by Artists in the Boro October 10-11, 2015, 11 a.m. – 5 p.m. at The Gallery at Queen’s Park. The show features a variety of mediums, including painting, photography, textiles and ceramics. Artists in the Boro is an inclusive group of artists whose main goal is promote the talents of those living or working in Queensborough. 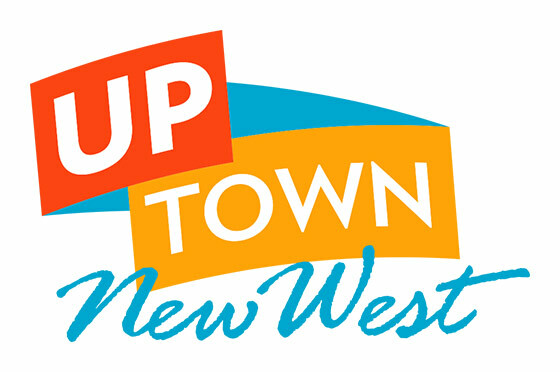 The community has an unusual cultural composition, quite distinct from the rest of New Westminster. Immigrants from India, Italy, Greece and the Ukraine were among the first to settle in the area. In recent years, the waterfront neighbourhood of Port Royal has rapidly developed, with an increasing number of Asian and Caucasian families now calling it home. That mosaic of cultural backgrounds is what makes this upcoming exhibition so special. The group was formed in 2011 and has been meeting regularly ever since. It welcomes artists of all different backgrounds and skill levels. Through those regular meetings and workshops, artists are able to share their experiences and learn from one another in a supportive environment. Artists with their work on display are: Reny Auger, Arthur Babiarz, Ginny Bryson, Dale Costanzo, Tony Donnelly, Terry Erickson, Joann Heringer, Pepe Hidalgo, Jessica Huynh, Karen Justice, Jean Konkle, and Kelly A. Lambert. ACROSS the RIVER will be held at The Gallery at Queen’s Park October 10-11, 2015. The opening artists reception is Saturday, October 10, 2015, 1 p.m. – 4 p.m.
Artists in the Boro was formed in January 2011 as a way for artists working in the unique community of Queensborough to learn from and support one another. The group is inclusive of all artists affiliated with the neigbourhood and invites anyone to join. Members regularly showcase their work in the Art in the Atrium Gallery at the Queensbourough Community Centre. Past group exhibitions include the Queensborough Children’s Festival, B.C. Cultural Crawl and Riverfest.